Great news for parents with school-aged kids! 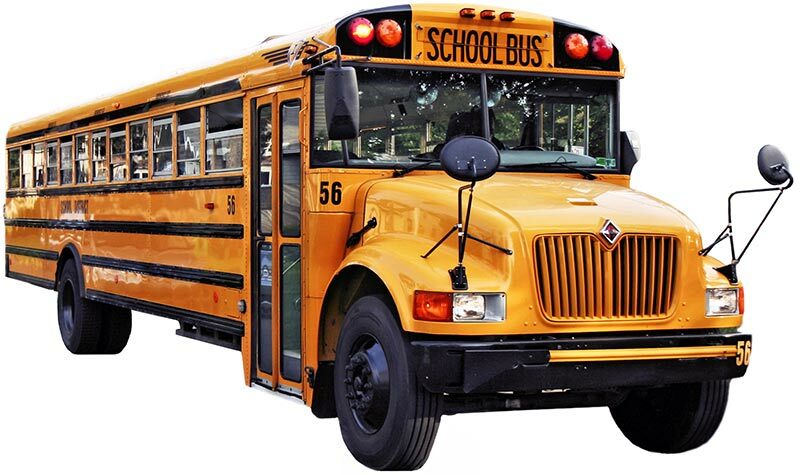 Starting in the fall of 2017, children attending Haine and Rowan Elementary Schools get the bus to and from A Kid’s Place. Transportation for afternoon kindergarten is not included. This entry was posted in Announcements on August 15, 2017 by A Kid's Place. 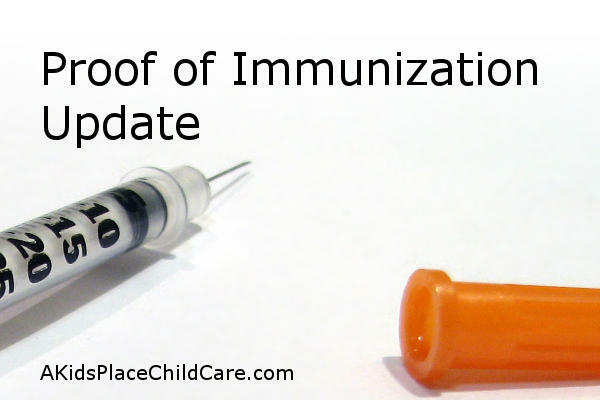 Policy Update: As of February 9th, 2015, all children must have proof of immunization status on first visit. Parents, please have all documentation prepared for your first day at A Kid’s Place. Thank you! This entry was posted in Announcements on February 17, 2015 by A Kid's Place.